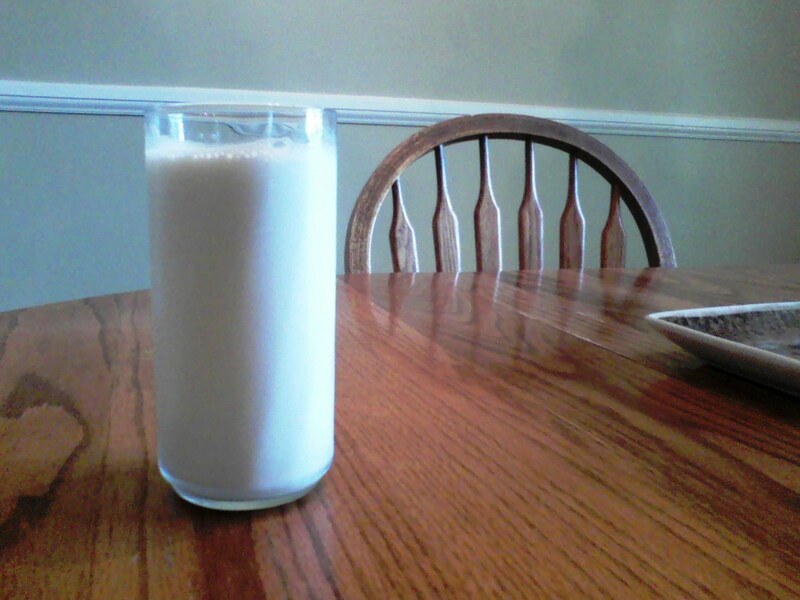 At dinner today I poured a glass of milk, and I got thinking… Do more people like their milk in a glass or plastic cup? Ice or no ice? Remember to Thank a Dairy Farmer for your milk, cheese, and more. How many dairy products can you list? Dairy Facts: Wisconsin’s Dairy industry contributes $26.5 billion each year – or $50,000 per minute – to the state’s economy. Learn more facts about Agriculture in your state on my Stamps, States, and AgFacts page!